Looking for a brutal shooter? 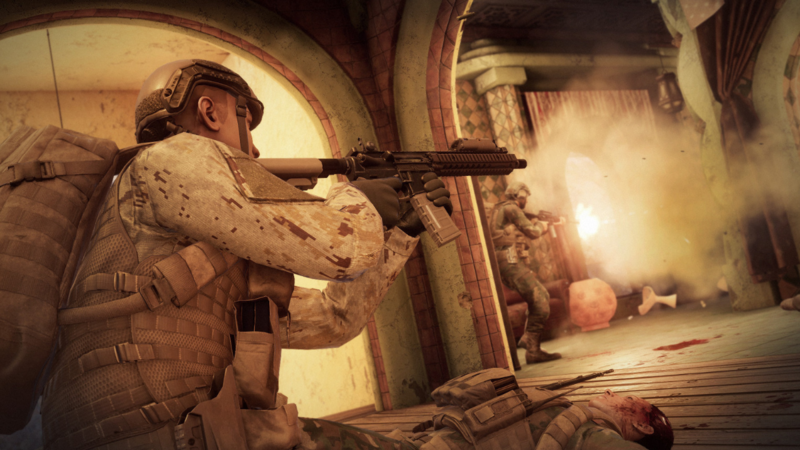 You want Insurgency: Sandstorm, a team-based, tactical FPS based on close-quarters combat and objective-based multiplayer campaigns. This isn't just another shooter that rewards those who spray-and-pray. It's about working together with your squad and using teamwork to complete your mission. It's also the sequel to the original fan-favorite FPS Insurgency, with new customizable characters, depth, and plenty more weapons and vehicles. It's out now on Steam — grab a friend and get into it! Looking for a fun new board game to play with friends on Steam? 100% Orange Juice looks like the fix you need! The digital multiplayer game joins a plethora of different characters together in a mysterious world where characters from developer Orange Juice's portfolio come together. 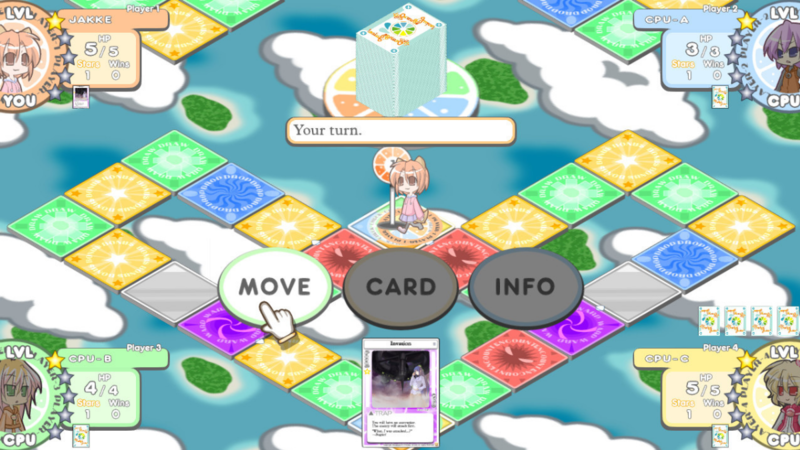 Up to four players can join in on the fun online while they collect cards, play different character abilities, and race around the game board together. It's available now on PC via Steam if you're into board games and the anime aesthetic! Evertile: Battle Arena is a colorful take on the TCG battle arena genre where fantasy characters battle to honor their King and Queen in a clash royale of a tournament. Warlords, wizards, mages, witches, and monsters come together to duke it out to see who remains supreme in this wacky world, and each player must develop their own unique deck to emerge victorious. 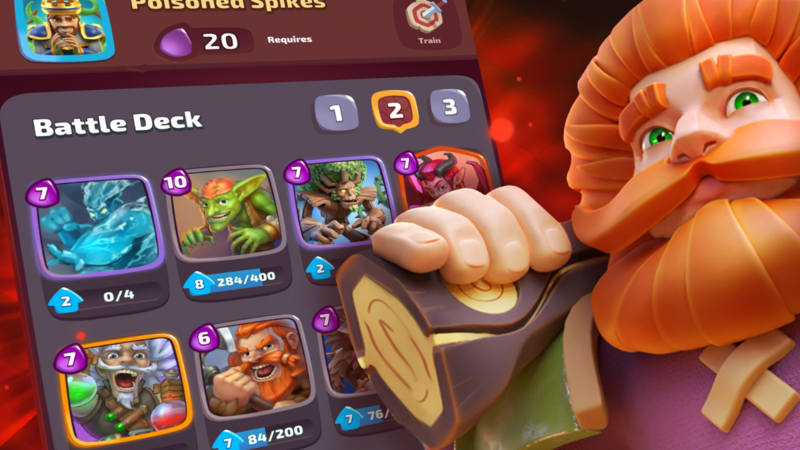 Compete in real-time tournaments, collect loot and cards, and see how strong you can become in your clan or flying solo! It's available now on mobile devices. Looking for your next online hangout? 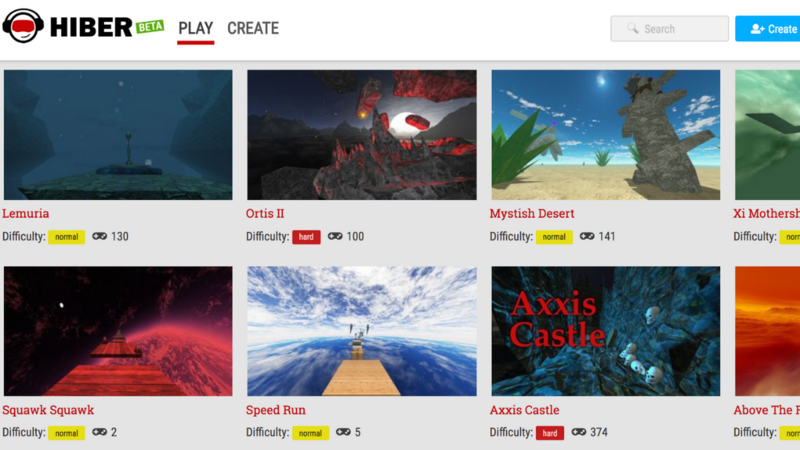 Head to Hiber, an online game engine and social gaming platform that lets you create and play games straight from your browser. Simply visit the Hiber website and start building alone or with friends! 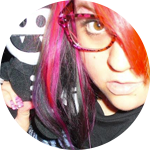 It's meant to be fun and easy, and you don't even have to know anything about coding to build your own games. When you're done, you can share your creations with the world by adding them to the game library. Ever wanted to build and maintain your own space station? Meeple Station lets you do all of that and more, as you care for the Meeple aboard your contraption, assign engineers, designers, workers, and keep the lights on — literally. 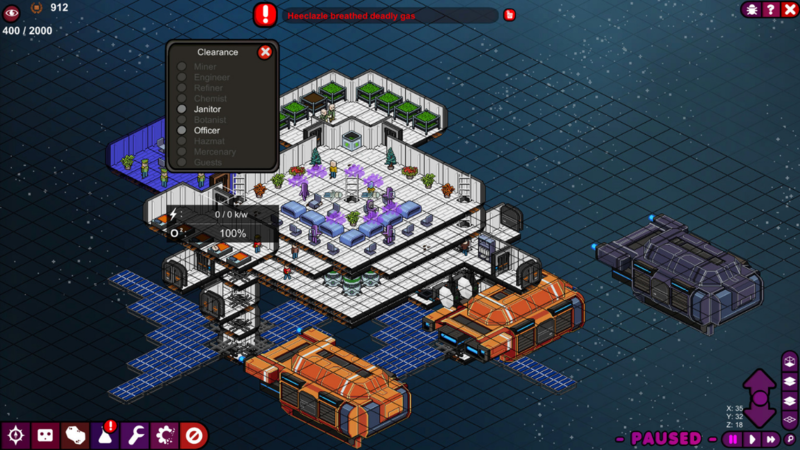 It's a management sim that has you scrambling to make ends meet all around so you can grow your humble little space station into an enormous facility that's self-sufficient. If you love space games, this is one you're going to want to add to your list. Plus, it's out now on Steam! Love games like Stardew Valley and Harvest Moon? 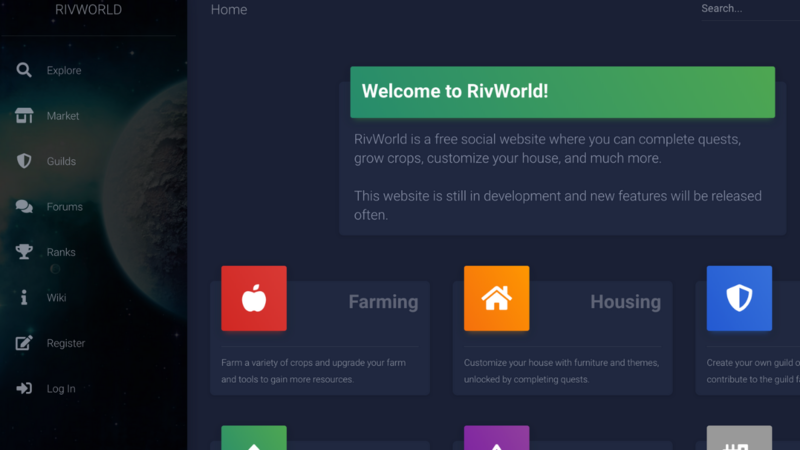 You can do all the fun things you do in those games with the unique social website RivWorld. This simple browser adventure lets you complete quests, customize your own house, grow crops, and engage in a ton of other fun activities while chatting with your friends. It's still in active development, but it's definitely a cool project to check out! Weekly Official Wiki Roundup: Creatures of Enderia, Furtual, and More!